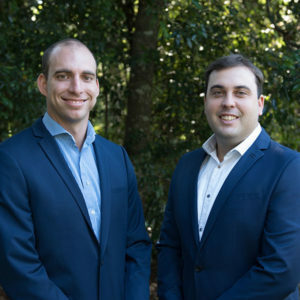 What makes this unit different to every other unit in Burpengary? 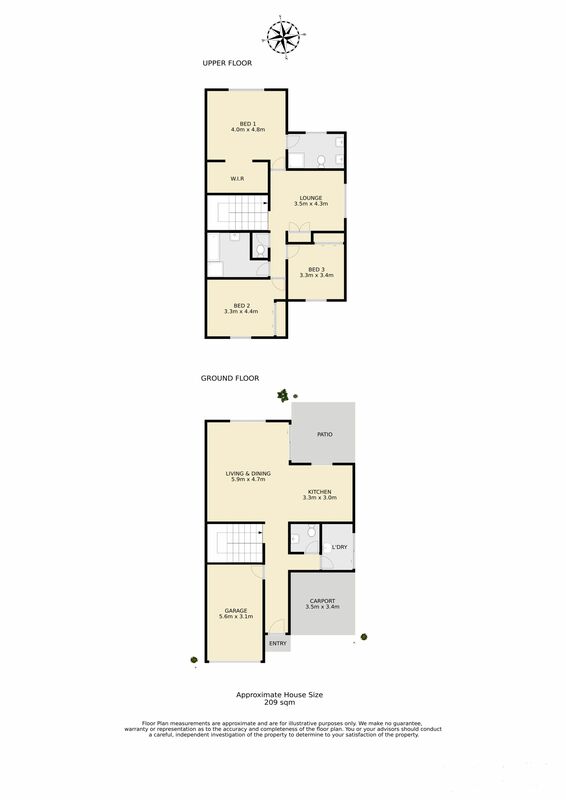 This unit has two separate living areas, perfect for any family. For the young professional or avid investor this property has everything to offer. This low maintenance, high quality home is conveniently located within walking distance to the Burpengary Train Station, Bus Stops, and the newly upgraded Burpengary Shopping Precinct. Boasting three large bedrooms, two bathrooms and a living area upstairs we were pleasantly surprised how large this townhouse is. Downstairs leaves you with an open plan design with the kitchen adjoining the lounge, dining and cozy outdoor entertaining area.